Fender stock buyers will gently weep. Fender has questionable global expansion plans, is loaded with debt, depends on a big shaky customer and generates only pick-thin margins. Fender is counting on Europe for much of it, but economic woes there mean continentals will be stuck playing a lot of air guitar for some time. 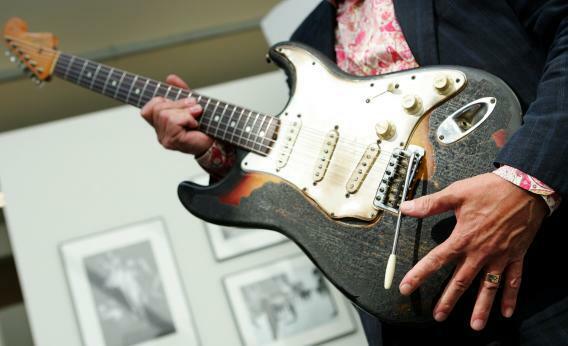 And some 17 percent of first-quarter sales came from Guitar Center, a retail chain with debt troubles - Standard & Poor’s in May described its liquidity profile as “less than adequate” - and the same private equity owner as Fender.